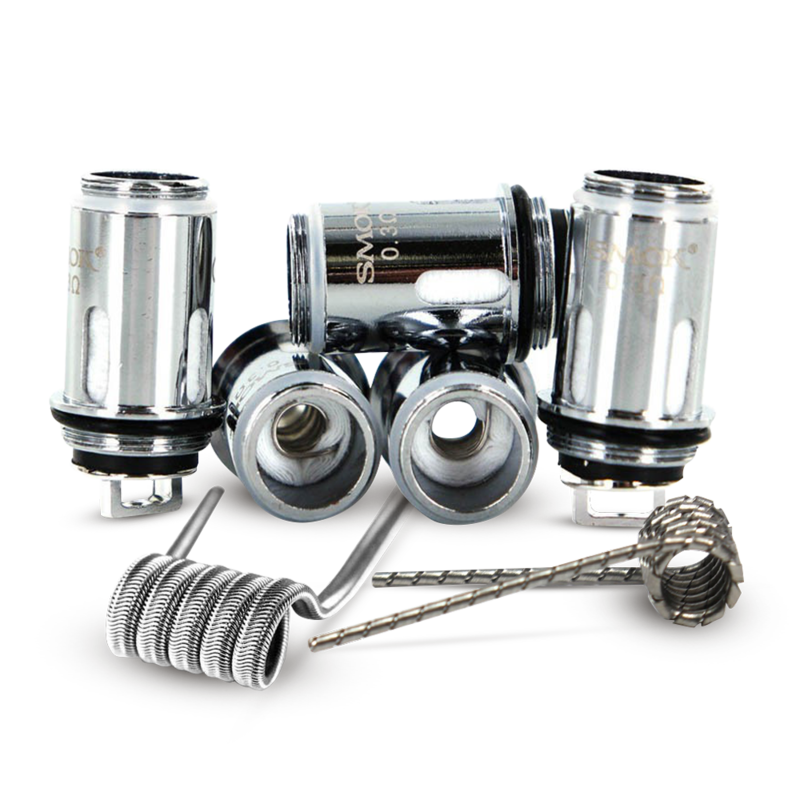 Order within the next 11 hours 48 minutes and your order ships today! 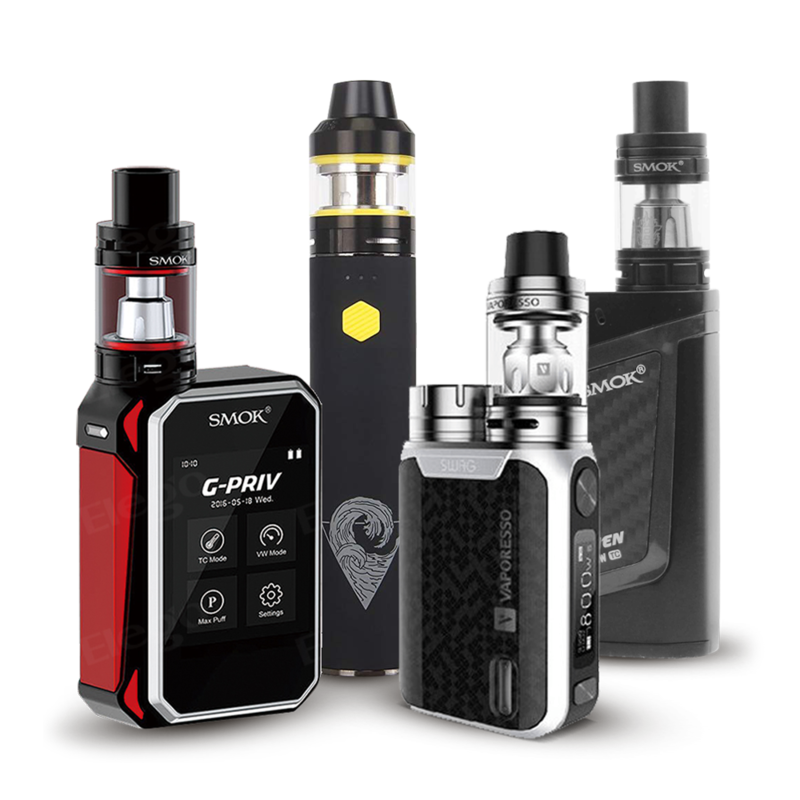 At Phoenix Electronic Cigarettes we pride ourselves on the quality of the e-cigs and e-liquids we sell. 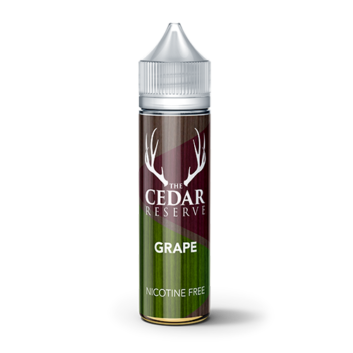 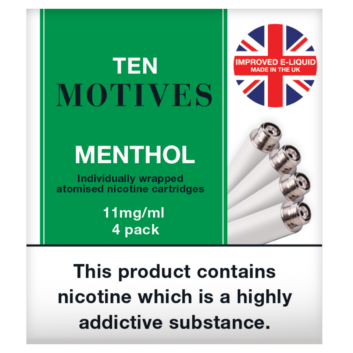 They are produced in the UK and fully analysed by our team of professional chemists, our e-liquids taste great and offer a safer alternative to tobacco. 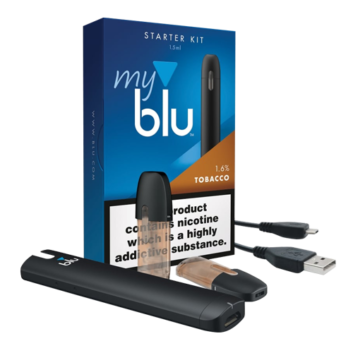 Not only can you use ecigarettes anywhere – they don’t burn tobacco, which means there is no smoke, smell or stains. 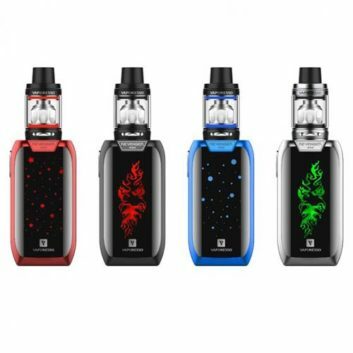 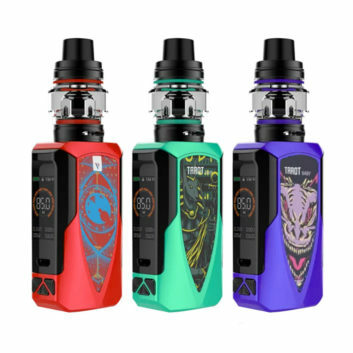 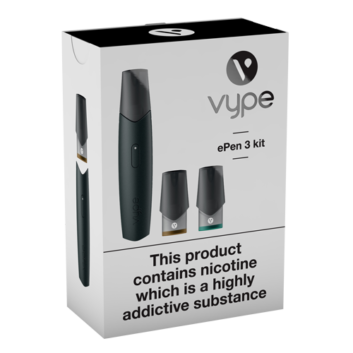 Phoenix Electronic Cigarettes’ complete range of ecigarette starter kits, refill cartridges, batteries, chargers and accessories, offer great value for money. 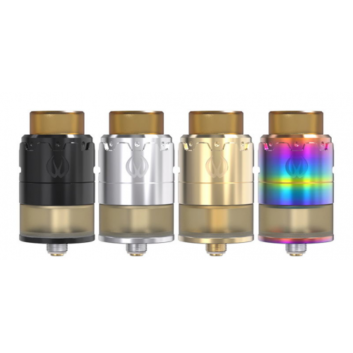 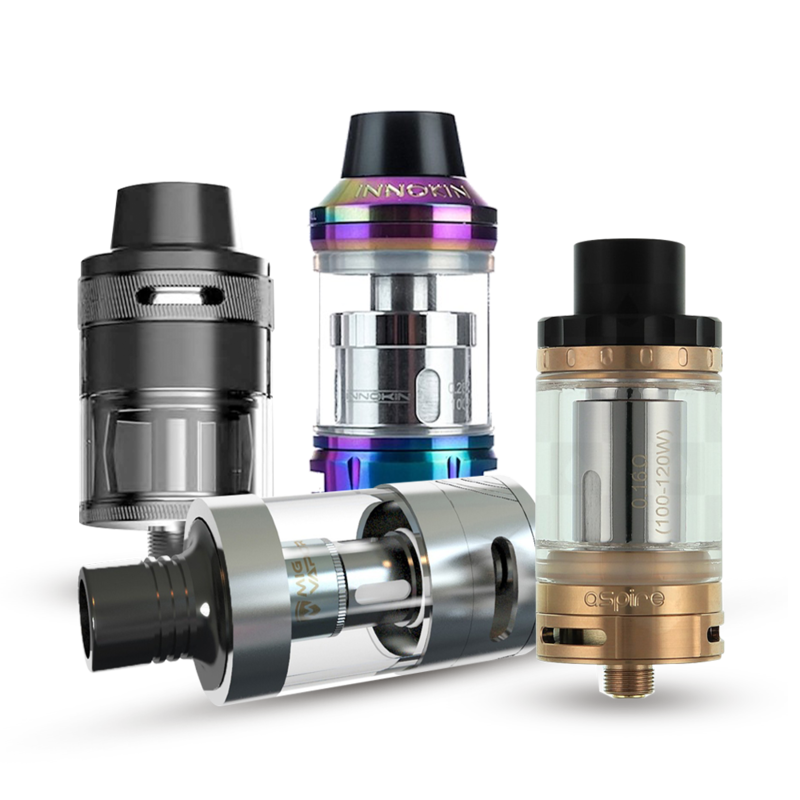 We provide everything for your vaping needs.